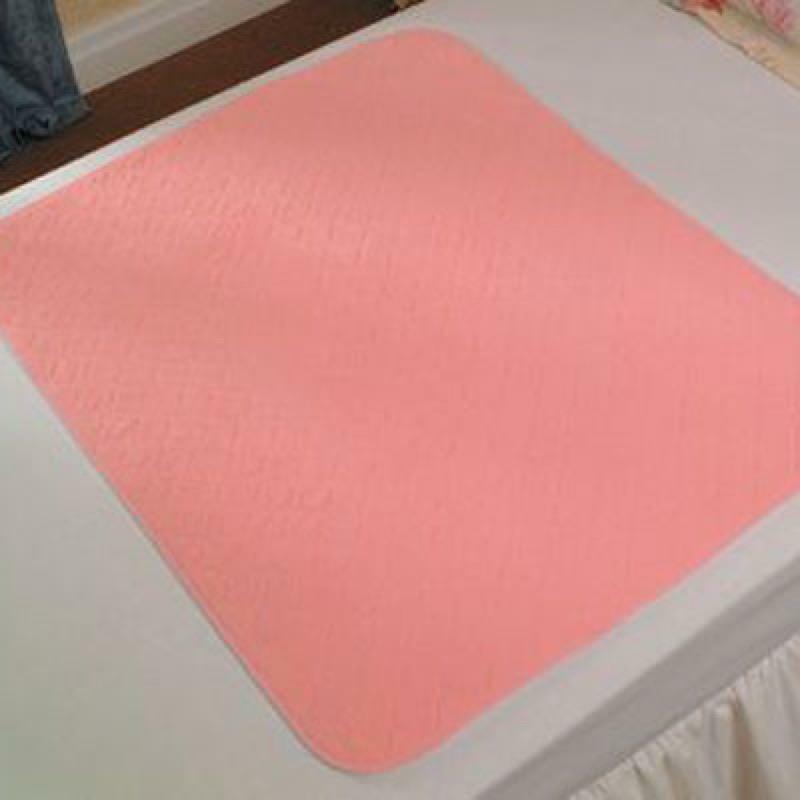 This re usable bed pad is warm, comfortable but highly absorbent. It keeps the sleeper dry, reduces bed changes and helps prevent soreness and infection. The re-useable bed pad helps to keep the user dry when in bed and therefore reduces the number of bedding changes and helps to prevent sores and infection. The pads are warm and comfortable and have a high quality quilted finish. The highly absorbent fibres assist with faster dispersal of liquid and the waterproof backing keeps your bed dry. Can absorb up to 2 litres of liquid. Product Size 27½ x 33½"